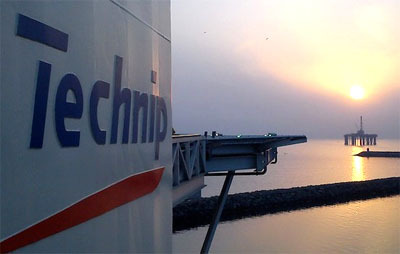 Technip has been awarded by SOCAR a contract for Engineering Procurement and Construction (EPC) services for the SOCAR Azerikimya plant, located in the city of Sumgait, Azerbaijan. The modernisation of the EP-300 steam cracker with construction of new cracker furnaces licensed by Technip. The installation of a new refinery dry gas treatment unit, new ethylene and propylene storage and related utilities and off-sites facilities. In addition, the project includes the modernisation of the instrumentation and new control system. It also covers control building in order to improve the overall efficiency and safety of the plant. Technip’s operating center in Rome, Italy, will execute the contract, scheduled to be completed during the first half of 2019.